Are Beeswax Scented Candles any Good? Beeswax is a very common material or ingredient in most cosmetic products and the benefits to the users are undeniable. But how about when the wax are used as a candle? Does it also serve some good purpose which is much better than the ordinary type of candles? Are they even safe to use in the first place? Beeswax candles are absolutely safe and they are best recommended for indoor use. 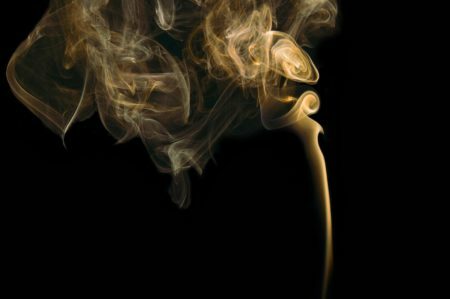 When a beeswax candle burns, it does not emit black smoke like most ordinary candles that are available around. According to some experts, it even helps maintain the quality of air indoor. They say that it emits negative ions into the air which binds the toxin and helps get rid of them. Other than this, it also burns much longer and offers a natural beeswax honey scent or aroma. Did you know that most ordinary candles are quite harmful to your health? There are actually candles that are made from “paraffin wax” which are materials that creates highly toxic benzene and toluene. This are toxins similar to those that are found in diesel fumes. Imagine yourself burning such candle inside your room and inhaling the toxic directly into your system. Beeswax candles on the other hand are completely safe and non-toxic. Instead of polluting the air, it does the opposite which purifies the air making it clean. 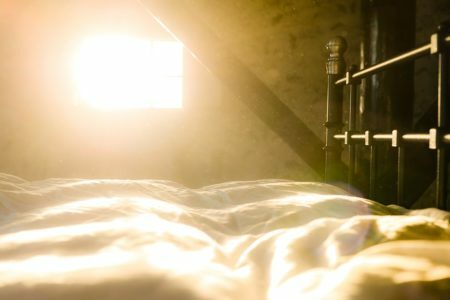 If it happens that you have a room with dust and molds that are constantly floating on the air, you probably know the impact to your health if this are the type of air that you breathe regularly. It will actually affect your lungs which could lead to many other health issues. Anyway, if you have such kind of room then you may want to consider burning a beeswax candle. The reason is that, beeswax will naturally release negative ions. These are the elements that will help reduce those floating dusts and molds from the air which is one the most beneficial aspect of burning a beeswax candle. The answer is “yes”. You can mix some essential oils to give it some good scent that will accommodate the type of occasion that you are going to have. Or, you may also choose to leave it unscented where it will emit a natural scent of honey. Some are saying that adding a scent to the wax won’t last long enough. The solution to this is that, you should add a little mixture of coconut oil. 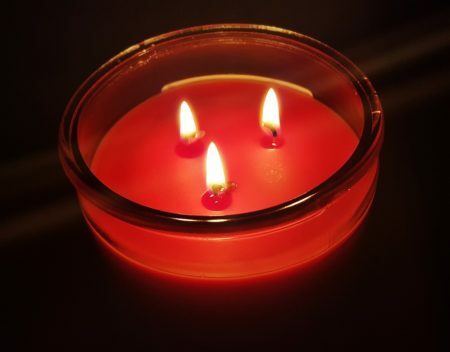 If you are planning on burning a scented beeswax candle near young children, it is important for you to know that some essential oils are not safe for babies. Essential oils that are safe for babies are those that are made from “lavender and chamomile”. Moreover, burning a scented beeswax candle brings good benefits both to you and your environment. Although, the only major drawdown is that, it is bad for people who have asthma or sensitive to any honey related product which often result to allergic reactions.